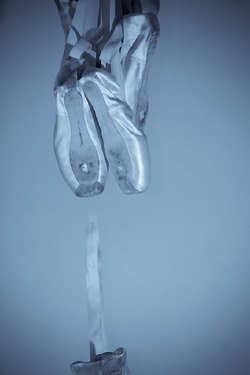 Dance Department - Fine Arts Academy of Belmont, Inc.
Amy R. Hueitt began her dance training at the Buffalo City Ballet and the Royal Academy of Ballet. It was at the Buffalo City Ballet where she trained, taught, and performed in the schools company. She has danced in such ballets as the Nutcracker, Giselle, Swan Lake, and Cinderella. Throughout her years of training, she has also had the priveledge of studying under retired prima ballerina, Gelsey Kirkland. As well as being educated in dance, Ms.Hueitt has her BFA in Interior Design. God has truly blessed her with talent, a gift with which she longs to share and bless others.She is excited about becoming an integral part of the Fine Arts Academy at First Baptist Belmont. She has over 20 years of experience in dance, teaching, and performance.